Drake has hit the big time. He's on our current cover and his sophomore album, Take Care, officially drops today, and for someone like Aubrey Graham, no amount of leaks will slow this opus down. When it comes to his personal style, the subject of his love of sweaters has been beaten to death, but we've been following him since before So Far Gone and he's proved to have more than just knits in his closet. From early childhood outfits to Versace Barocco prints, OVO's leading man has always had everyone looking. 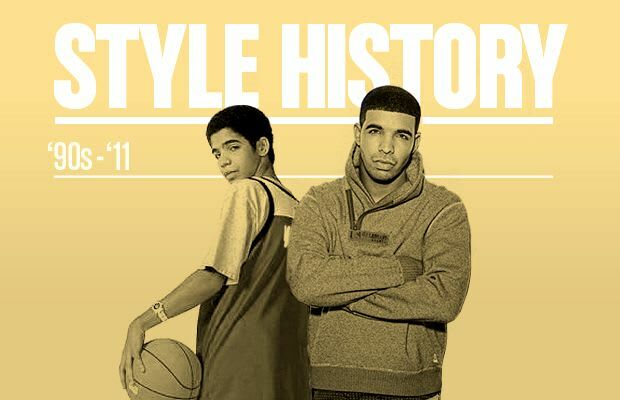 Check out Drake's Style History to see what he’s been rocking through the years.